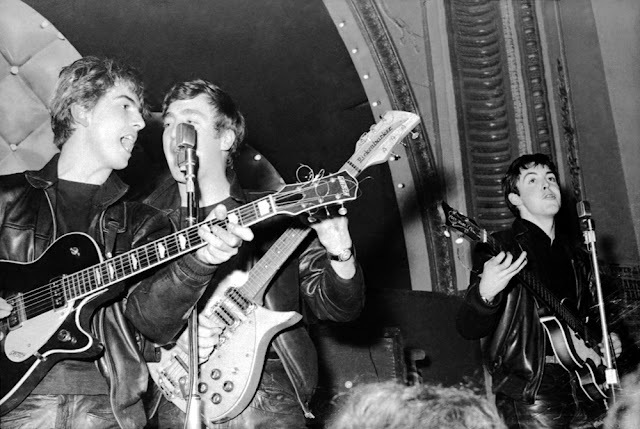 This spring, Beatlemaniacs can rejoice as the Gold Coast International Film Festival (GCIFF) is proud to present Scott Freiman’s dynamic film lecture series “Deconstructing The Beatles”! The fun, creative and educational presentations will transport the audience into Abbey Road Studios with anecdotes about The Beatles' recording sessions, allowing fans to experience the evolution of their groundbreaking albums and songs. 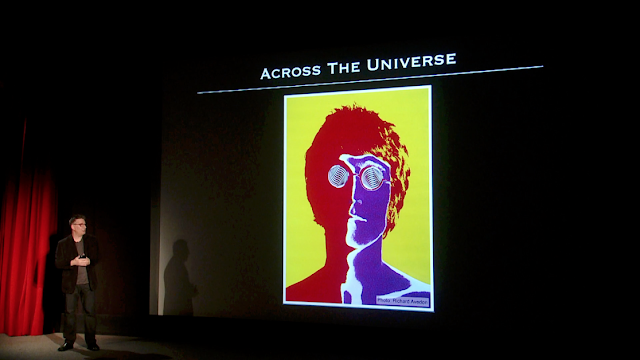 Each previously-recorded film lecture takes apart one of the Beatles famous albums, including: The White Album (April 27th), Revolver (May 11th), Sgt. Pepper Lonely Hearts Club Band (June 1st), and Rubber Soul (June 29th)! Scott Freiman combines his love of The Beatles with his experience as a composer, producer and engineer to deliver these unique educational lectures about the creative process of the Beatles. He moves past the personalities of the four Beatles to uncover the reasons why their music continues to be loved by millions. His lectures have entertained audiences of musicians and non-musicians alike, from pre-teenagers to octogenarians. Once you've experienced one of Scott's presentations, you'll never listen to The Beatles or any other music the same way again! Freiman may be the only person to have sold out Carnegie Hall and been a Finalist for Ernst and Young’s Entrepreneur of the Year. He is also an internationally recognized expert and lecturer on the music of the Beatles. He’s presented his lectures to sold-out audiences at theaters nationwide and has spoken about the Beatles at colleges, universities, and corporations, such as Pixar, Google, and Facebook. In the Fall of 2012, he taught a semester course on “The Beatles In The Studio” at Yale University. His insights into the music of the Beatles can be found in the book All the Songs: The Story Behind Every Beatles Release published in October 2013 by Black Dog and Leventhal. He also writes about music and "deconstructs" songs and bands for Culture Sonar. Beginning this April, experience an exciting and educational journey into the creative process of The Beatles performances and recording sessions to see and hear the evolution of these groundbreaking songs and their lasting influence on popular music when the Gold Coast International Film Festival presents “Deconstructing The Beatles”!